So you went out and got yourself a new mobile phone or maybe you just want to spruce up your existing device. Either way most new mobile communication devices accept MP3’s as ringtones. I will be showing you some cool resources to download mp3 ringtones for cell phones for FREE! Different people want different kinds of ringtones and we will try to cover something for everyone. Our first stop will be to a website whose motto is: The Most Ringtones, Wallpapers, Videos and more for your phone. No subscriptions or hidden fees EVER! Sounds right up our alley! So let’s check it out. From this screen you can grab the ringtone in MP3 format, customize the ringtone, send it to a friend or download to your iPhone. They have really amazing features where you can text them to receive a ringtone over the air. They have a eclectic collection of ringtones from music, movies and just some really wacky stuff like the one above! The next site I found has a huge collection of music MP3’s, old classic songs, new songs”¦everything! But the site has a lot of popup ads. So make sure your popup blocker is on or you are using IE 8 or FF 3.5. The site is Mobiles24 and that link will take you directly to the portion of the site where you can download mp3 ringtones for cell phones. You will also need to sign up or use BugMeNot to download them. I used BugMeNot and here is the link (hint: the first one does not work). When you get there you will see a place to sort and search the ringtones. You can press the play button next to the ringtone to play it on your computer. Go ahead and select one that you like and click on its title. Go ahead and download to your hearts content or 30 credits worth (whichever comes first!). 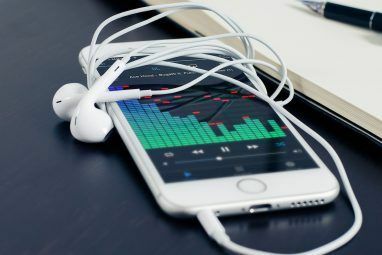 After downloading your track, transfer it over to your device or you can download the ringtone directly from your phone by following the WAP instructions. 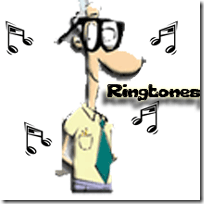 Do you have another website that has free ringtones for mobile phones? If so leave them in the comments so we can all benefit. If you find some great ringtones on these sites or any other leave them in the comments as well! In the meantime, why not check out two ringtones-related articles that we did in the past – one by Saikat 10 Websites For Free Mobile Phone Ringtones & Other Mobile Downloads 10 Websites For Free Mobile Phone Ringtones & Other Mobile Downloads Read More and one by Mark How To Make MP3 Mobile Ringtones With Audacity How To Make MP3 Mobile Ringtones With Audacity Read More . 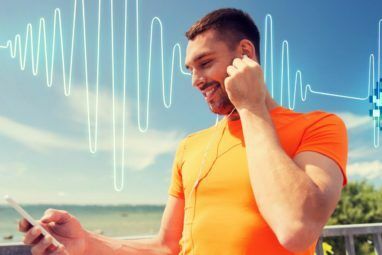 You can create ringtones from MP3 files and send them to your mobile phone. I've used zedge for quite a while and everything is free! 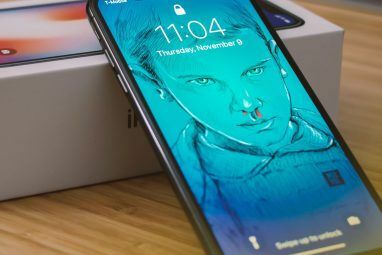 It allows you to download/upload ring tones, wall paper, videos, games, and themes. I was trying to give a tip for people who want another ringtone site (entertonement.com) and I've used it several times without problems for my ringtones. Apologies, we never delete the comments unless they are abusive. I think what happened with your comment it just got caught in our spam filter and was mistakenly deleted together with 100s of spam comments that we get on a daily basis. Normally we review the spam list before deleting it but sometimes the legit comments can pass unnoticed. Sorry about that. Thanks for the reply, Aibek. :) I understand how frustrating and annoying it is to deal with spam on a site, but the only thing I did was include a url which made me wonder why it didn't show up. Anyway, no hard feelings. I see, well FYI we are planning to migrate to a slightly better commenting system in the near future. It has much better spam filtering features.